Calvin Byron "Barney" Seitter was born July 19, 1949 to Calvin and Loraine Elizabeth (Groves) Seitter in Stillwater, OK. 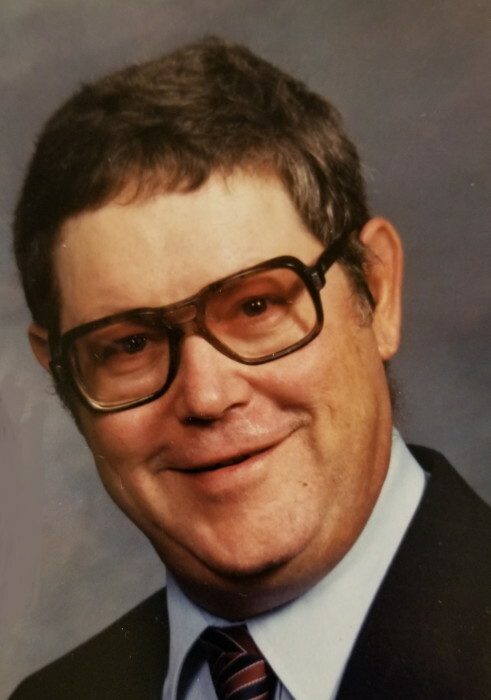 He passed away Thursday March 28, 2019 at the Great Plains Regional Medical Center in Elk City, OK at the age of 69. Barney graduated from Hinton High School and attended SWOSU in Weatherford where he was actively involved in the Kappa Kappa Psi Fraternity, graduated with a Bachelor of Science Degree with later a teaching certificate in secondary biology and science. He married Deanna Powers May 28, 1970 in Hinton. They lived various places including Hinton, Butler, Burns Flat, Hinton, Oklahoma City,Meeker, Hinton and finally settling in Weatherford in 1980. Barney worked as a teacher for a short period of time, for Oklahoma Publishing Company in Oklahoma City, at 3-M for most of his working years, then at Freightliners in Clinton before becoming disabled. He enjoyed all kinds of arts and crafts including wrapping and decorating canes, drawing, painting, woodworking, working with clay, whittling wood, photography, soldering things, playing the baritone, juggling anything he could get his hands on, putting puzzles together and solving cryptoquotes. Barney was a member of the Hinton Church of Christ. He was preceded in death by his parents, Calvin and Loraine Seitter. Survivors include, his wife Deanna Powers of the home, Weatherford; children, Chanin Seitter and girlfriend Kim Kingsley of Ft. Worth, TX, Tiffany Rousselle and her husband Kirk, Lori Seitter-Lee and her husband Thomas, and Amy Sparks and her husband Joel all of Weatherford, OK; grandchildren, Heather Seitter, Dylan Seitter and fiancé Vanessa Leon, Austin Seitter, Camrun and Braydun Rousselle, Raven, Rowdy, Angel, Paegan, Ryann, and Havoc Lee, Alyssa Ontiveros and fiance Tyler Thomas, Jena Ontiveros, and Triniti Sparks; great-grandchildren, Xavier Lee, Rylee and Natalia Seitter; siblings, Linda McCain and her husband Billy of Tyron, OK, Stanley Seitter and his wife Phyllis of Oklahoma City, and Lyle Seitter and his wife Juanell of Hinton; and many nieces, nephews, other relatives and friends. services under the direction of Turner Funeral Home, Hinton, Oklahoma, condolences may be sent to the family at turnerfuneralhomes@gmail.com, or you can find us on facebook.com (Turner Funeral Homes).